March 29th is National Mom and Pop Business Owners Day! Are you a small business owner? We celebrate and applaud you for your long hours, hard work and dedication! You are a vital part of our communities and economy and we support you. Show your support to a small business today by shopping local. 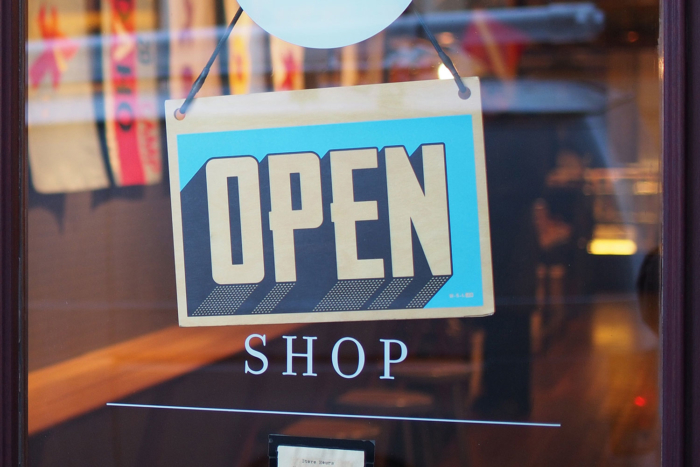 Whether it’s a new business or one that has been handed down for generations, stop in, say hello and do a little shopping. In addition to unique goods and services, you’re likely to find superior customer service and a personal touch you won’t find anywhere else. Shopping at local stores and using local services supports your neighbor and means you’ll be buying from someone who knows and appreciates your community. From all of us at National Garbage Man Day, Happy Mom and Pop Business Owner’s Day!